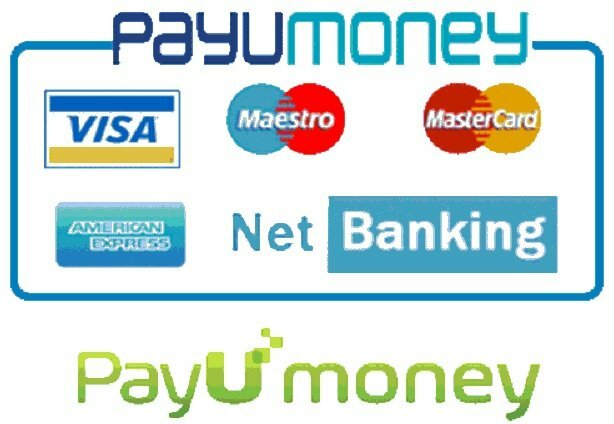 PayUmoney: Make Payment through Net Banking/ Credit Card/ Debit Cards instantly at any day any time. 2CO: Make Payment through Credit Card/ Debit Cards instantly at any day any time. 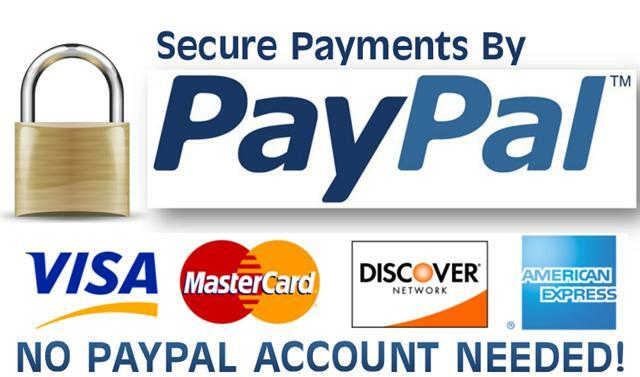 PayPal: Make Payment through Credit Card/ Debit Cards instantly at any day any time.